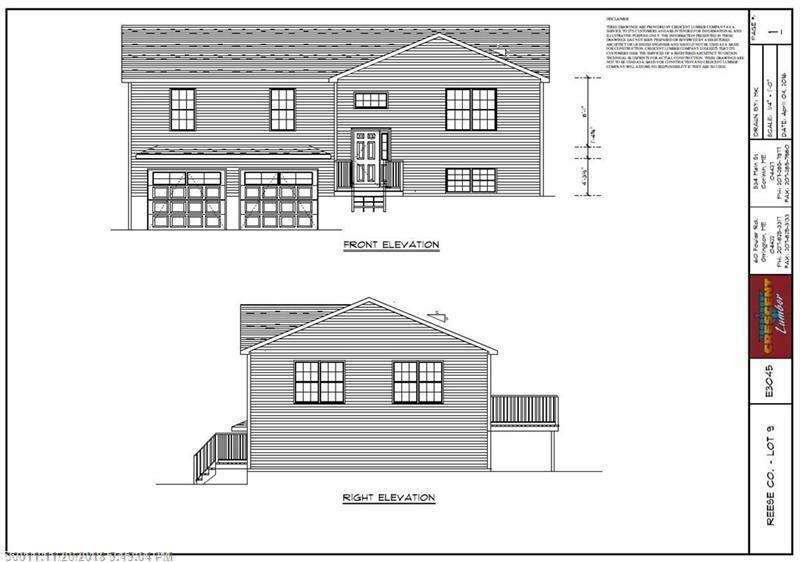 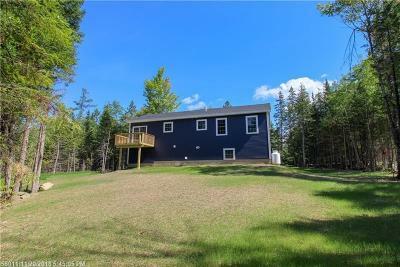 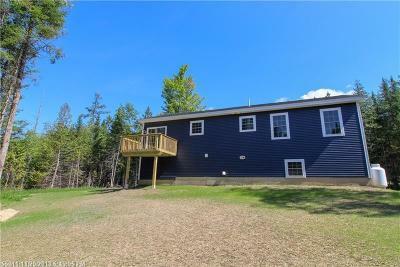 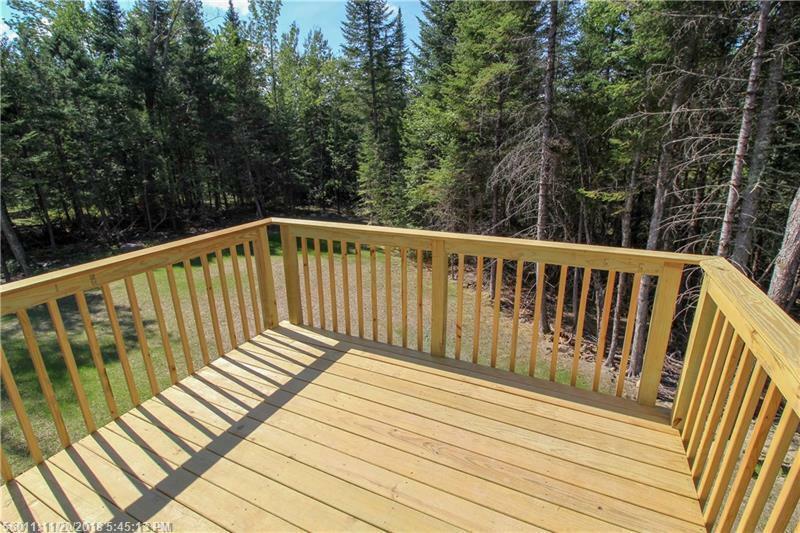 To-be-built 3 bed 2 bath raised ranch located in a convenient rural location in Kenduskeag. 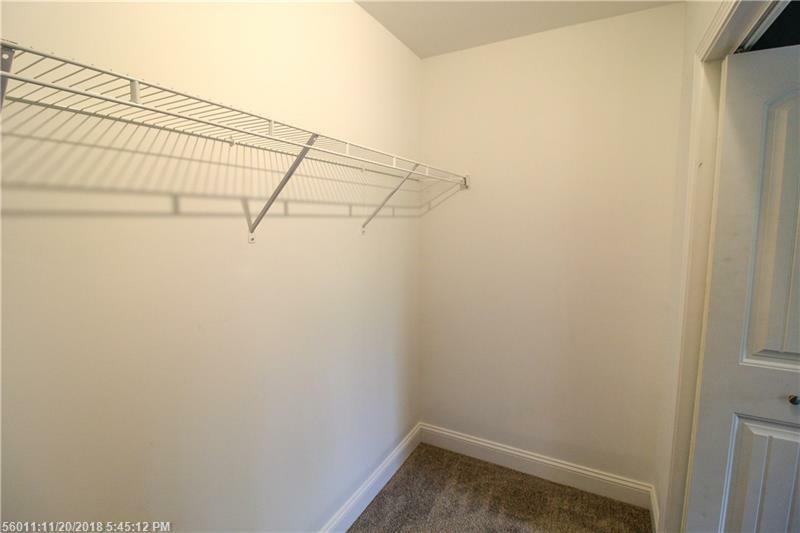 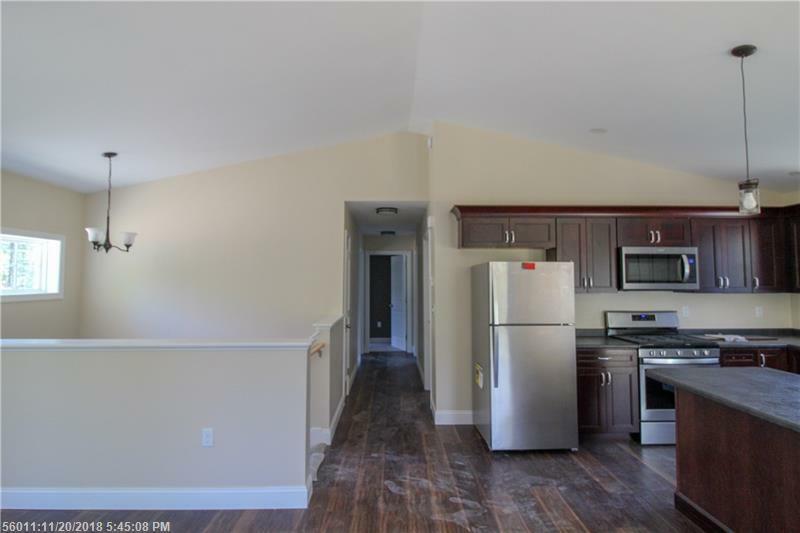 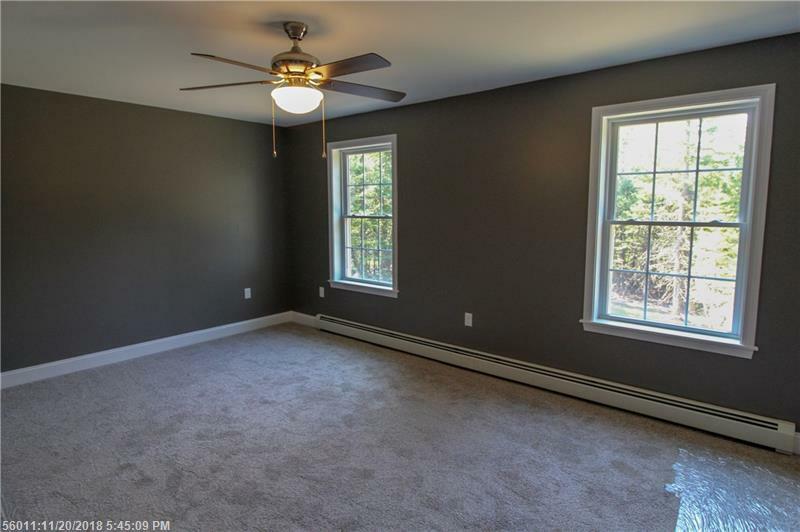 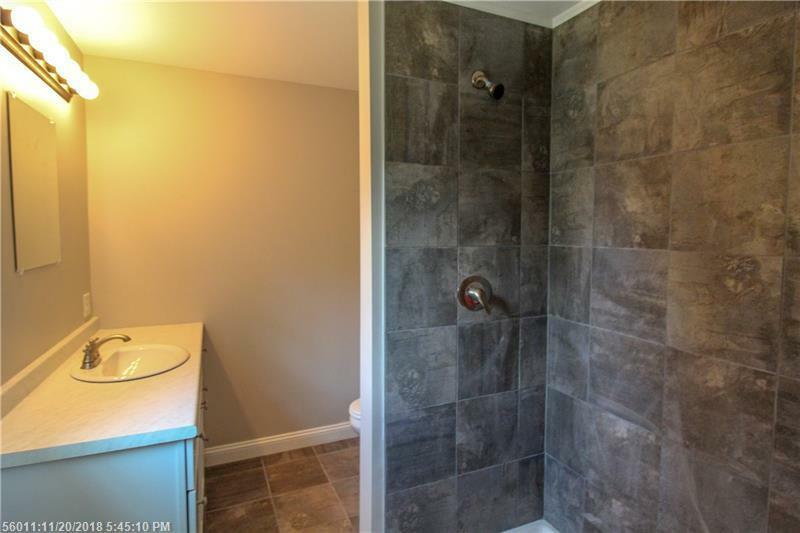 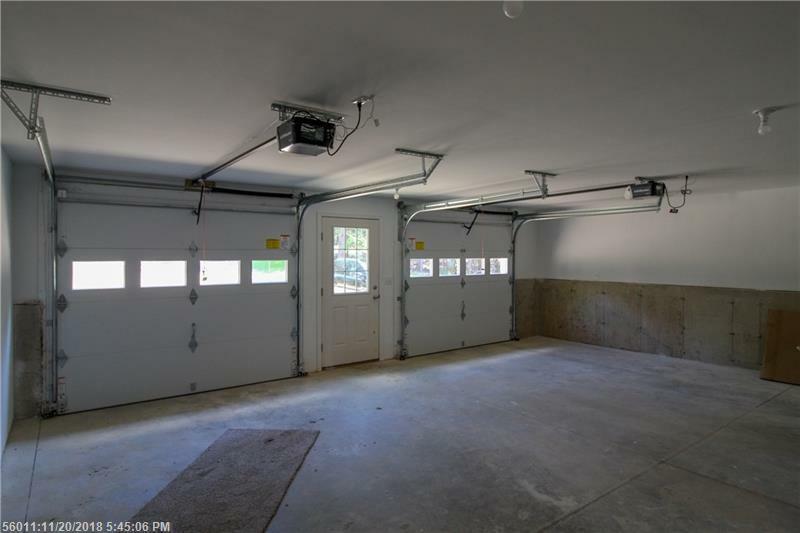 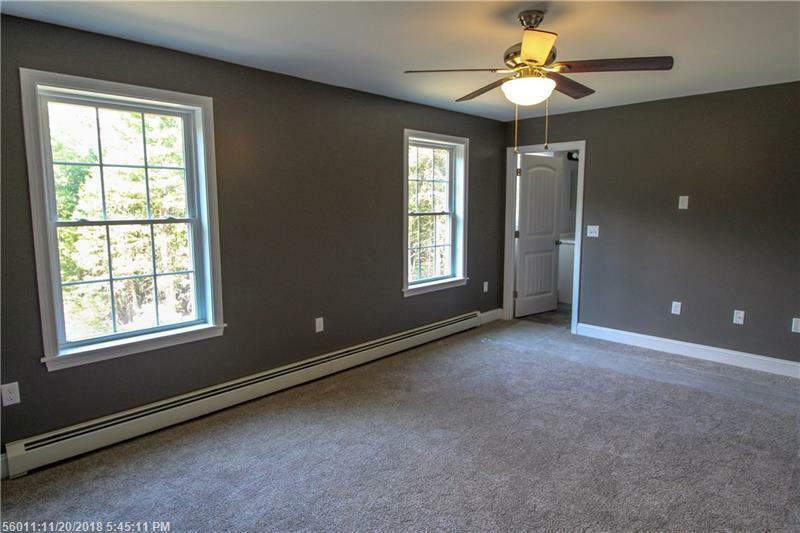 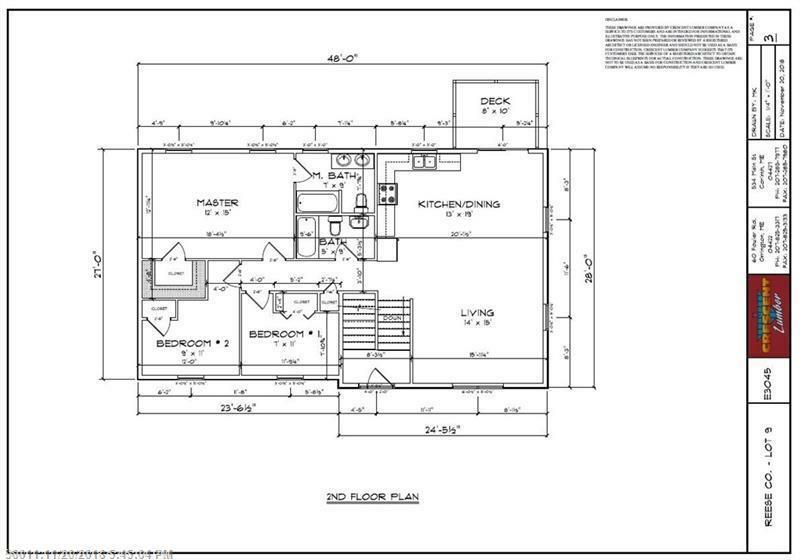 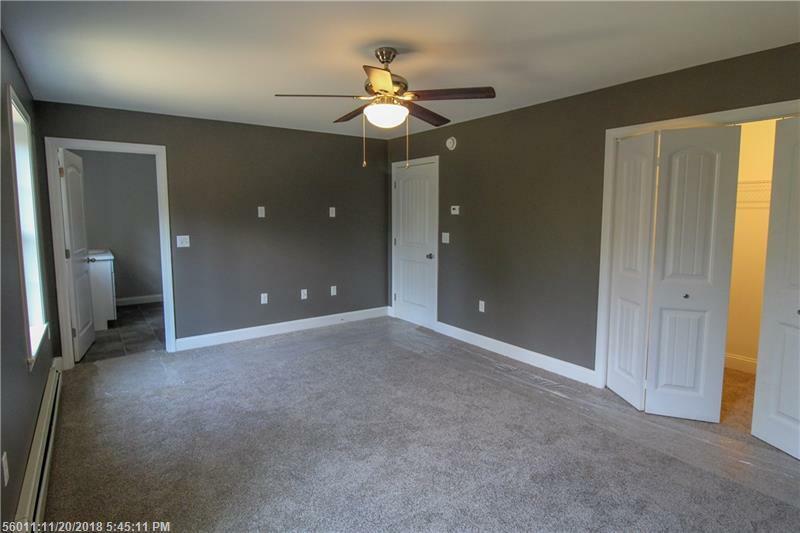 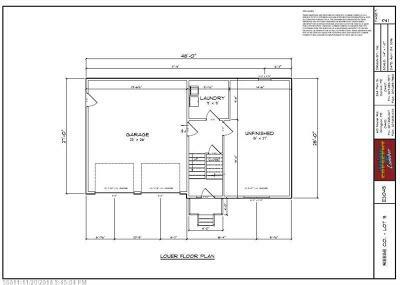 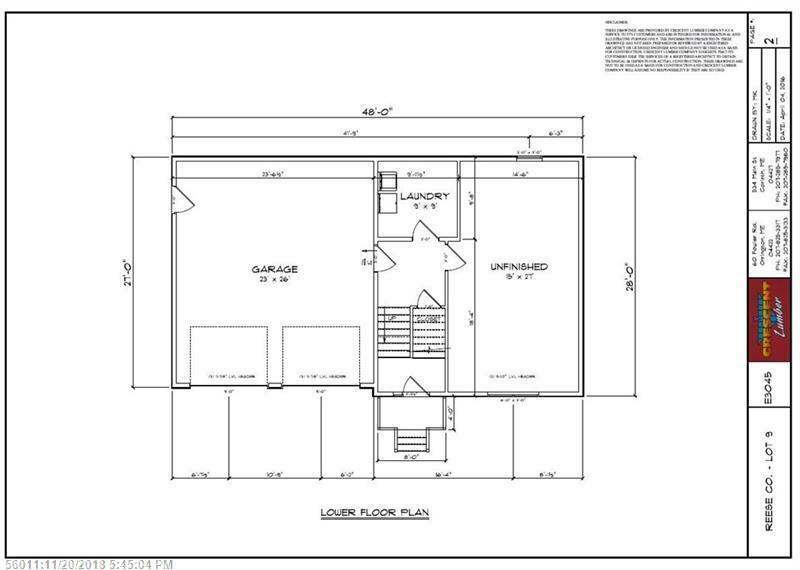 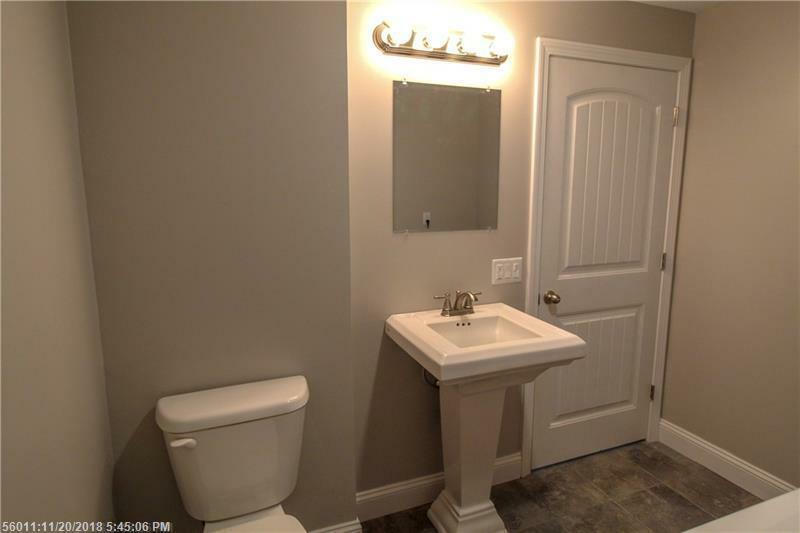 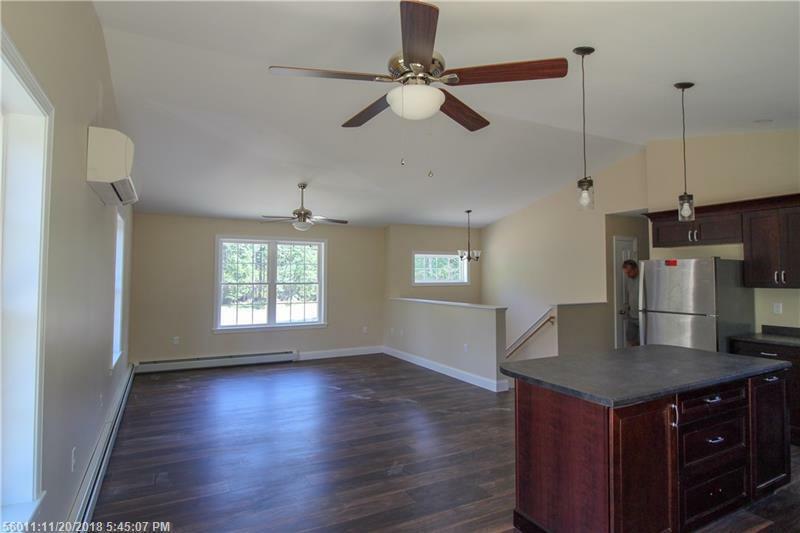 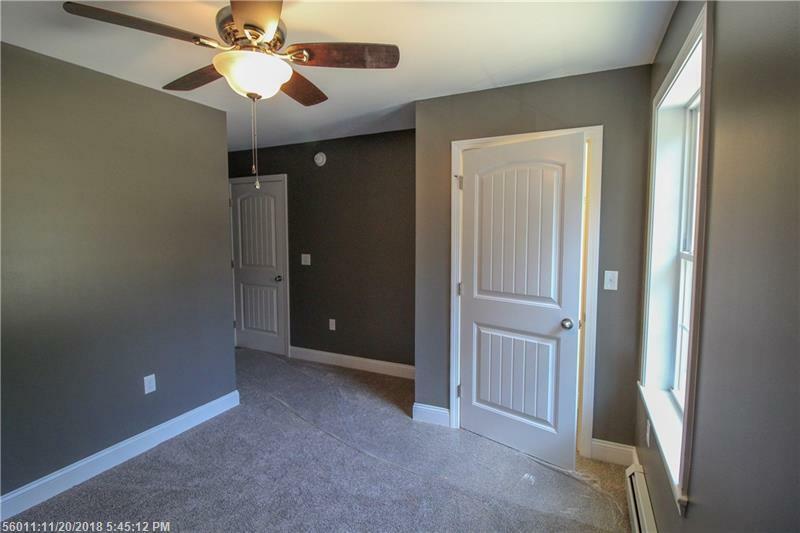 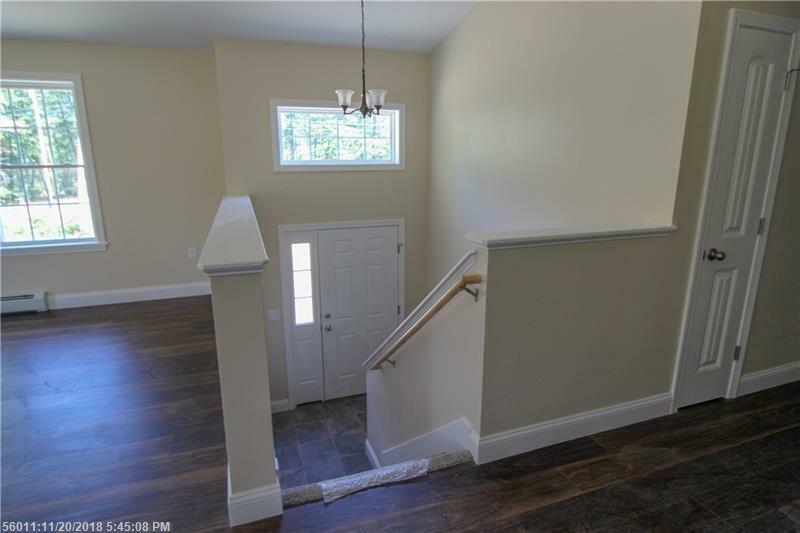 Featuring 2 car attached garage with auto-openers, master bedroom with bath, walk in closet, and more. 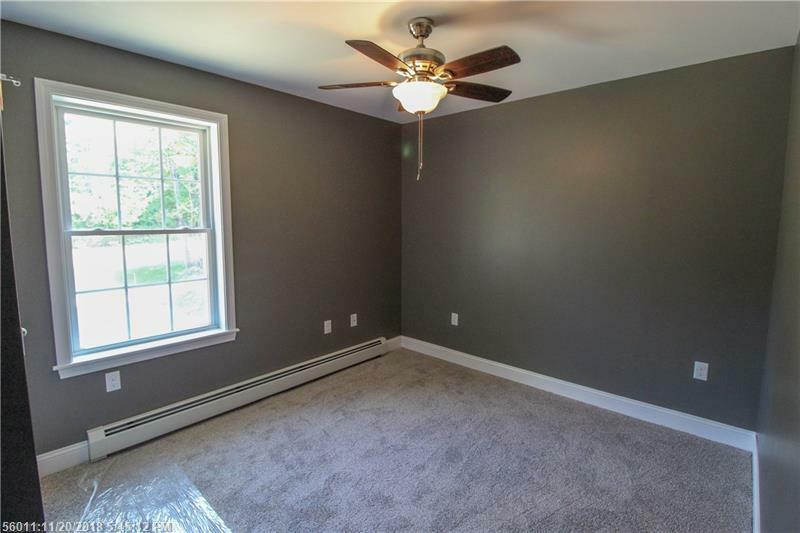 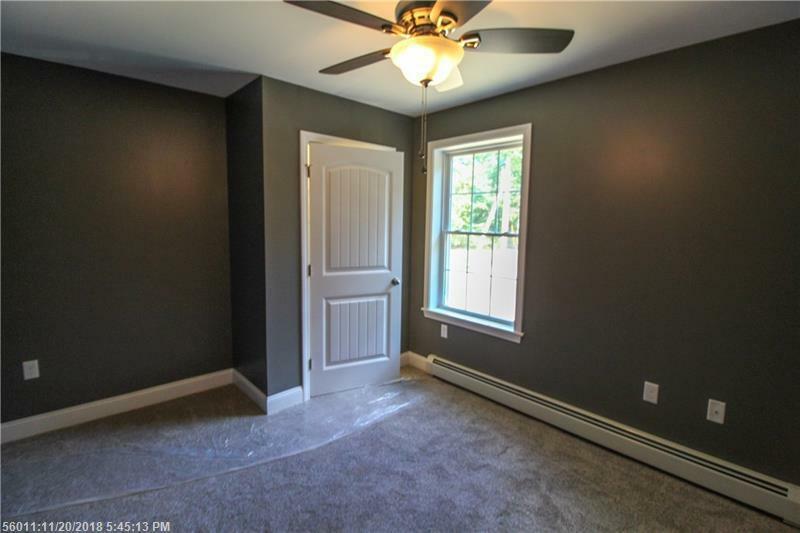 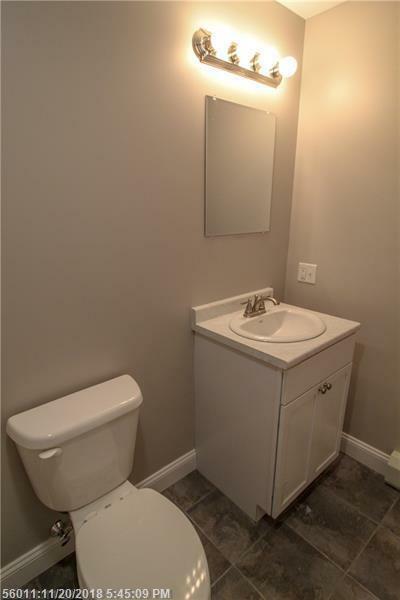 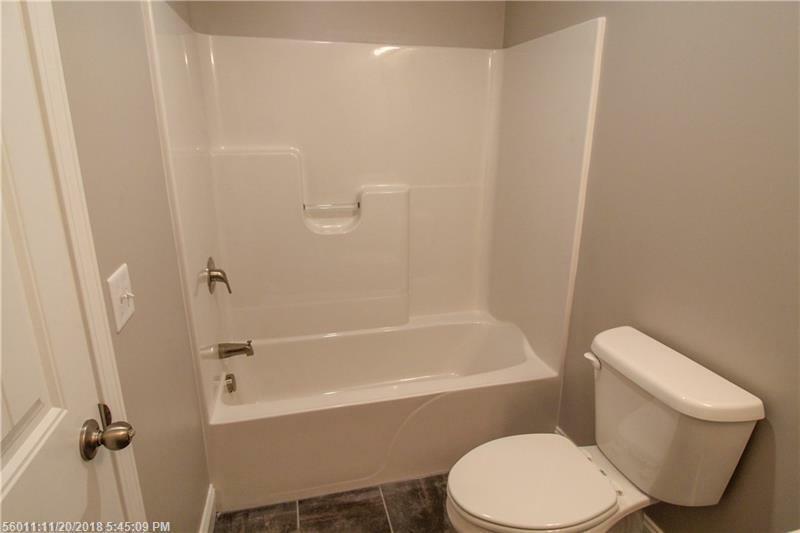 Choices available on many finishing touches such as colors, floors, and trim. 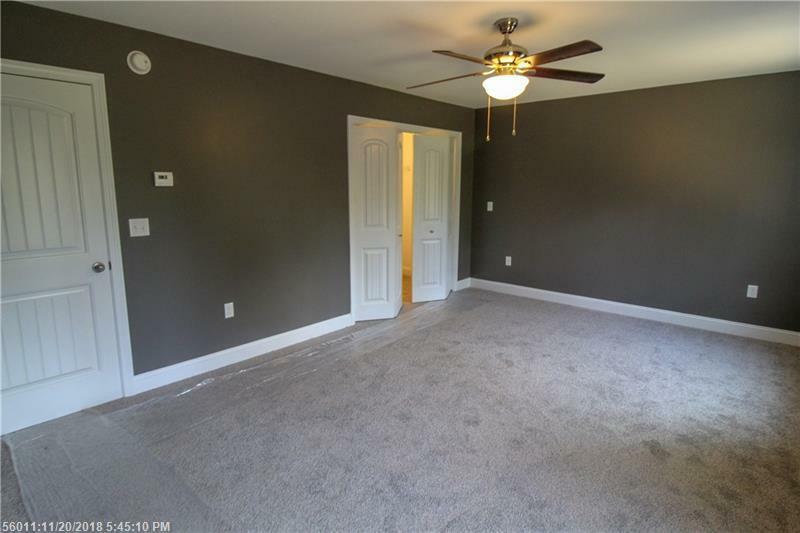 Located on a spacious lot, this home and it's location has plenty to offer. 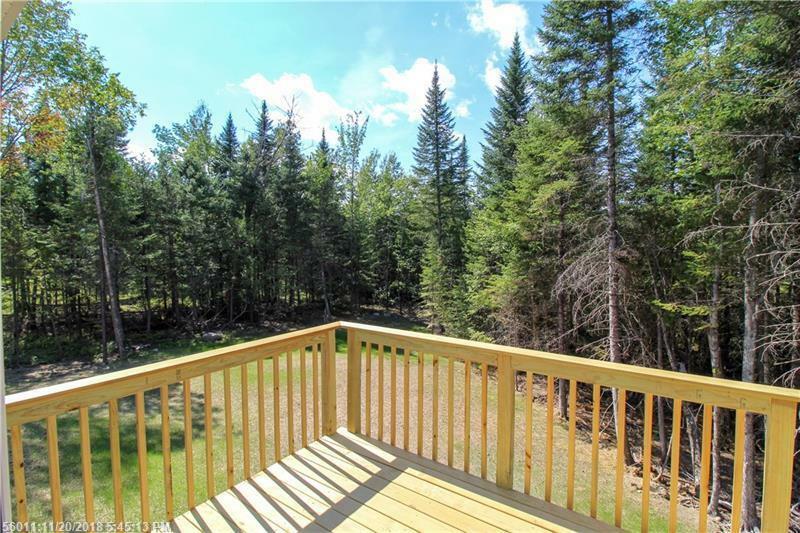 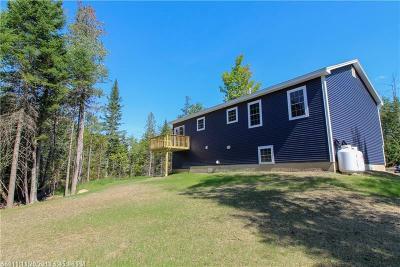 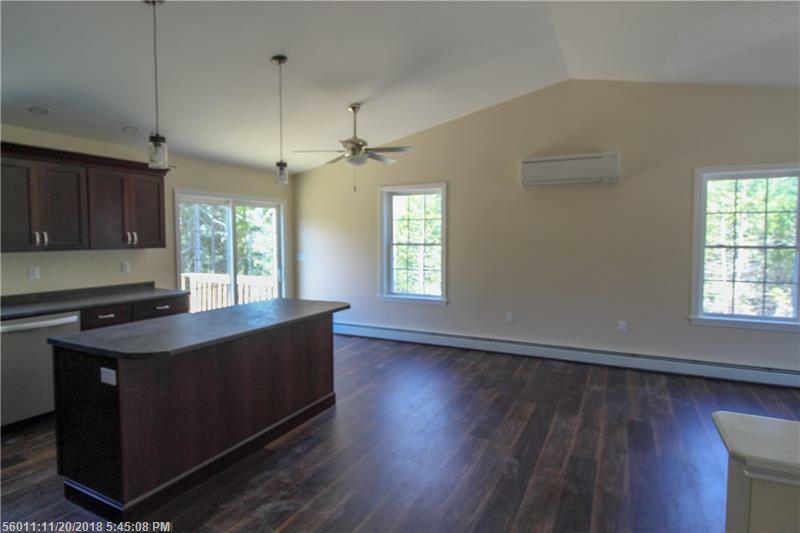 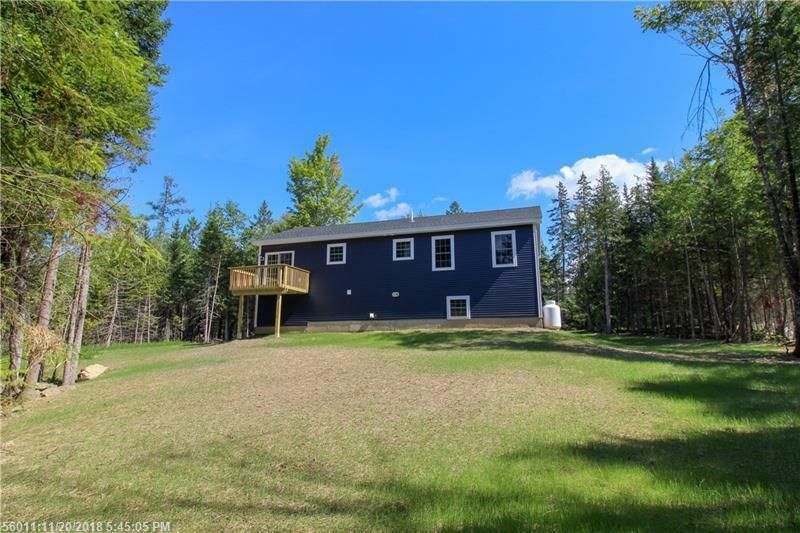 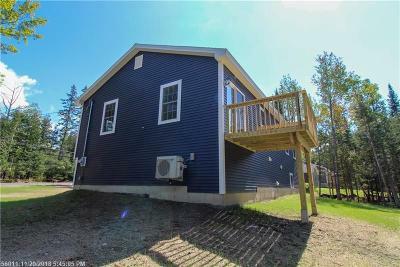 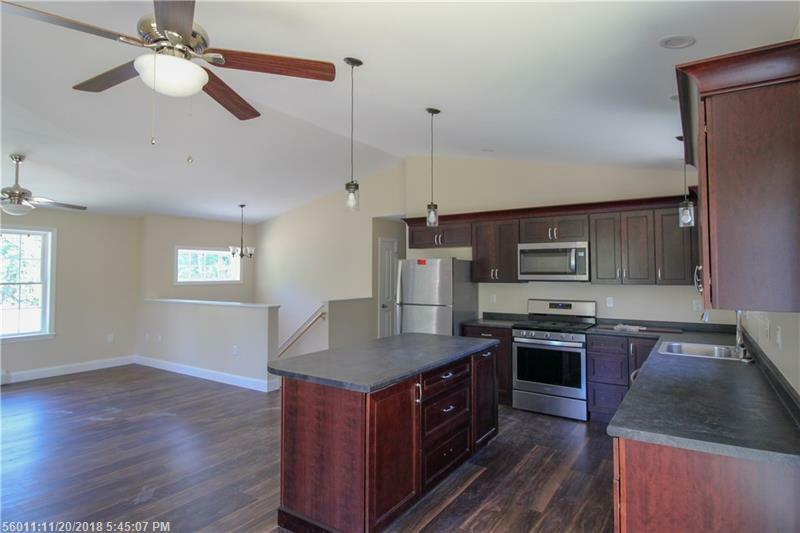 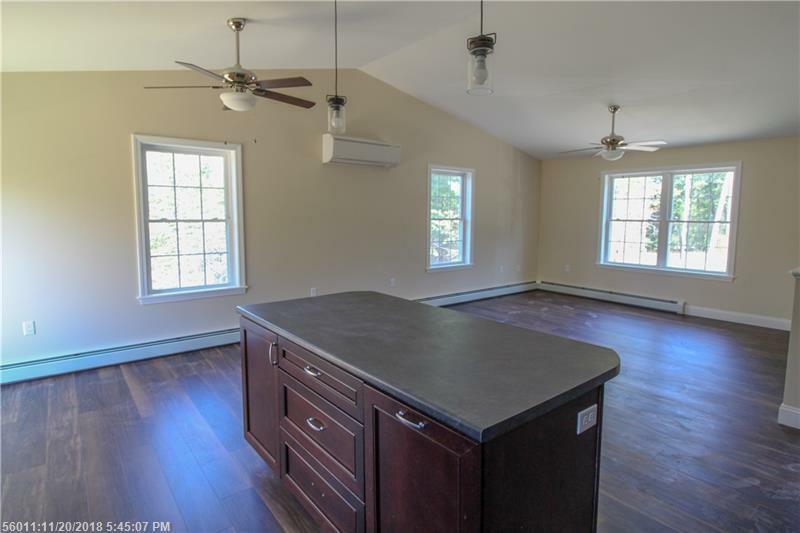 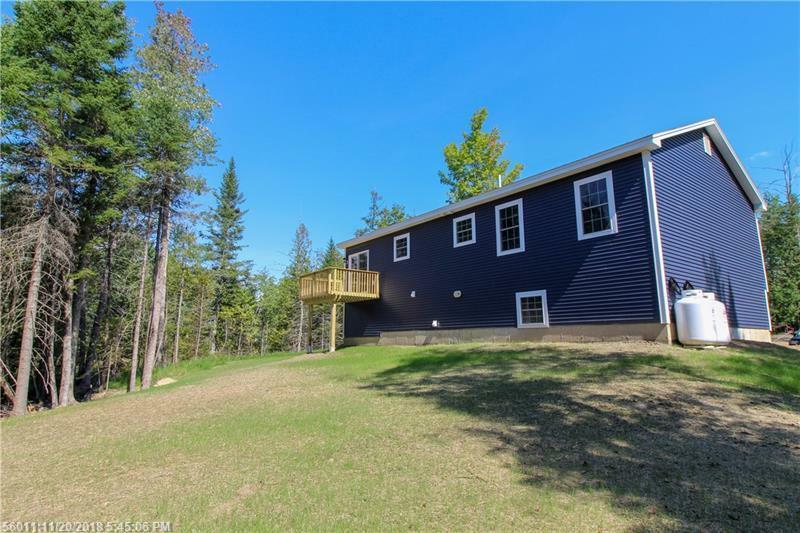 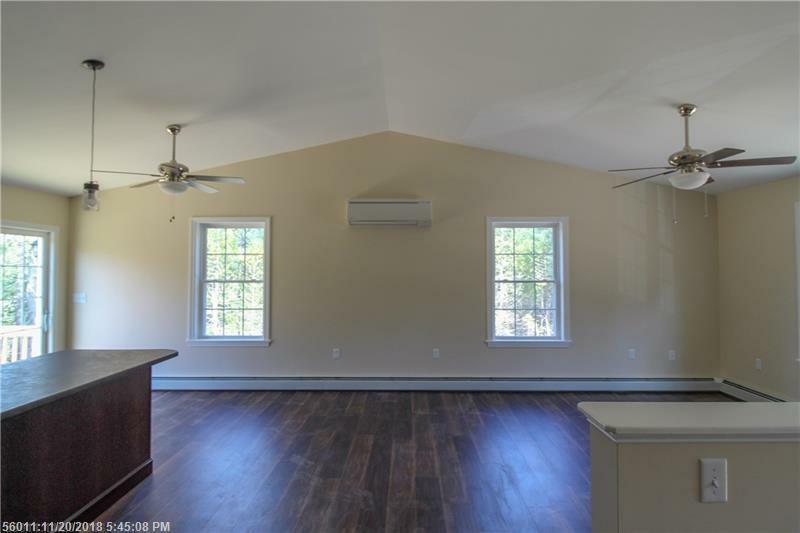 Field & nature views with direct access to the towns of Kenduskeag, Levant, Hermon, Stetson, and more. 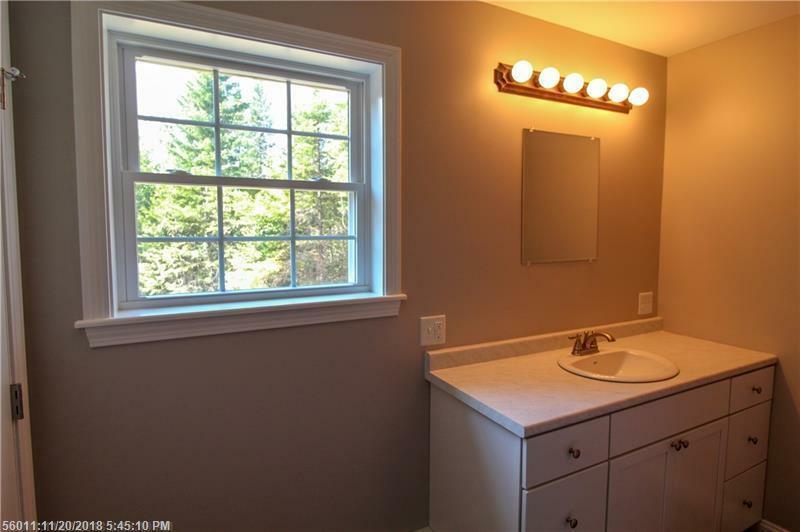 Less than 25 minutes to all amenities in Bangor including the International Airport. Listing data is derived in whole or in part from the Maine IDX and is for consumers' personal, non-commercial use only. 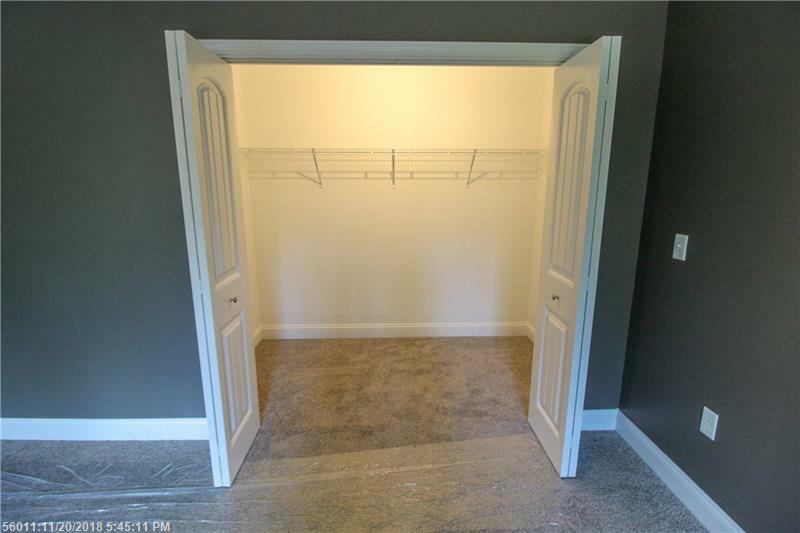 Dimensions are approximate and not guaranteed. All data should be independently verified. 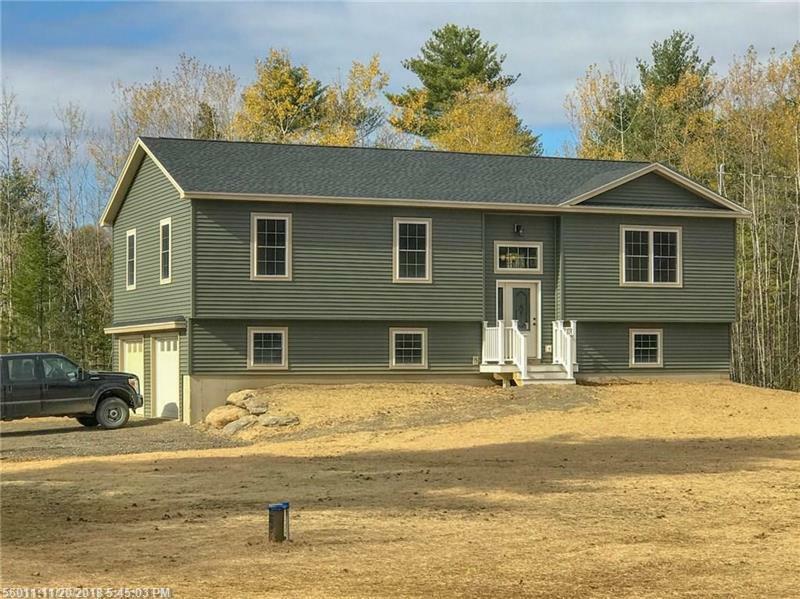 © 2018 Maine Real Estate Information System, Inc. All Rights Reserved.